← A 3-eyed Fish Found Near Nuclear Power Plant? Predictable. 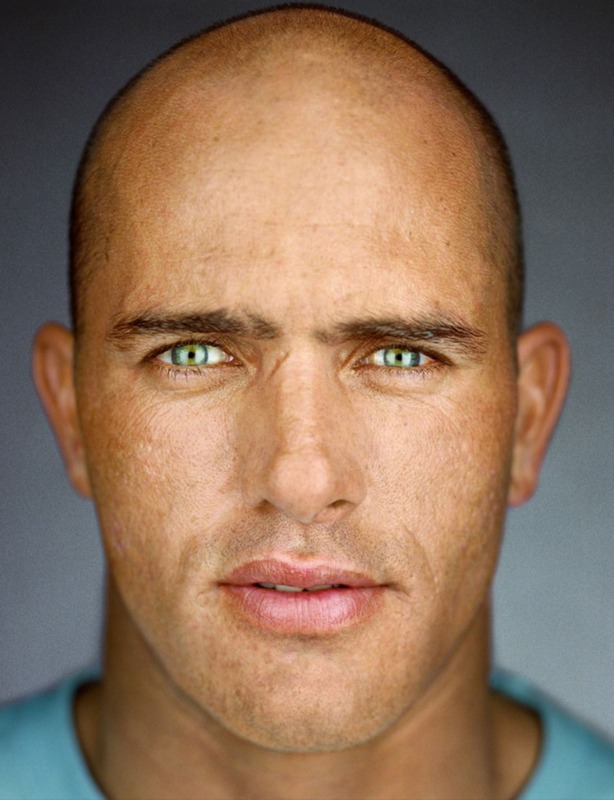 My man crush of the week, Mr. Kelly Slater. He is a surfing god. He just won his 11th World Title and is currently floating on top of the surfing world. Dude is just an animal on the waves. To understand the importance of his accomplishment in the surfing community, read this. To understand the beauty of this man… just look into his eyes. 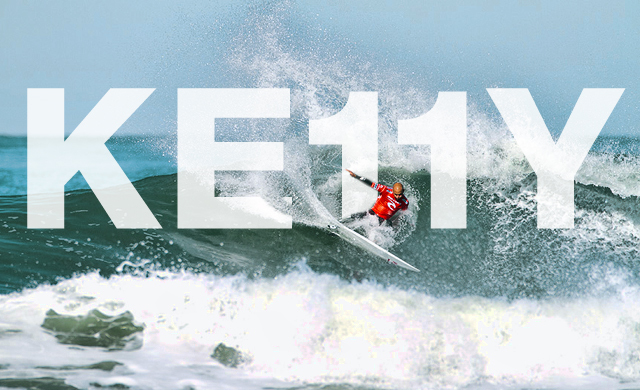 This entry was posted in Surfing and tagged ke11y, kelly slater, kelly surfer 11, Surfing, surfing world titles. Bookmark the permalink.